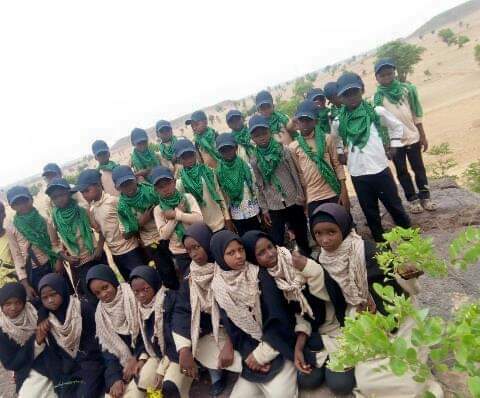 IHRC is concerned for the safety of 43 children who were taken into custody yesterday by police in Nigeria while on their way home from a religious gathering. According to the Islamic Movement of Nigeria which organised the event in Kaduna, the children were arrested for being members of the group. The arrests of minors plumbs new depths even for a government that has systematically persecuted the Islamic Movement and its leaders by targeting its gatherings with deadly violence and arresting its leadership. Attacks on the movement’s gatherings in recent years have resulted in scores of fatalities and injuries to innocent people exercising their freedom of worship. The Islamic Movement’s leader Sheikh Ibrahim el-Zakzaky was arrested in the December 2015 massacre in Zaria by the Nigerian military of over 1000 followers of the group. After detaining him without charge for two years Nigerian authorities brought Sheikh Zakzaky to trial in 2018 on trumped up charges of abetting the commission of culpable homicide by blocking roads in the city in the run up to the massacre. In reality the charges are designed to deflect government responsibility for a planned and systematic attack by soldiers which is now the subject of a preliminary investigation by the International Criminal Court.